100 abandoned houses. | Finding delight. 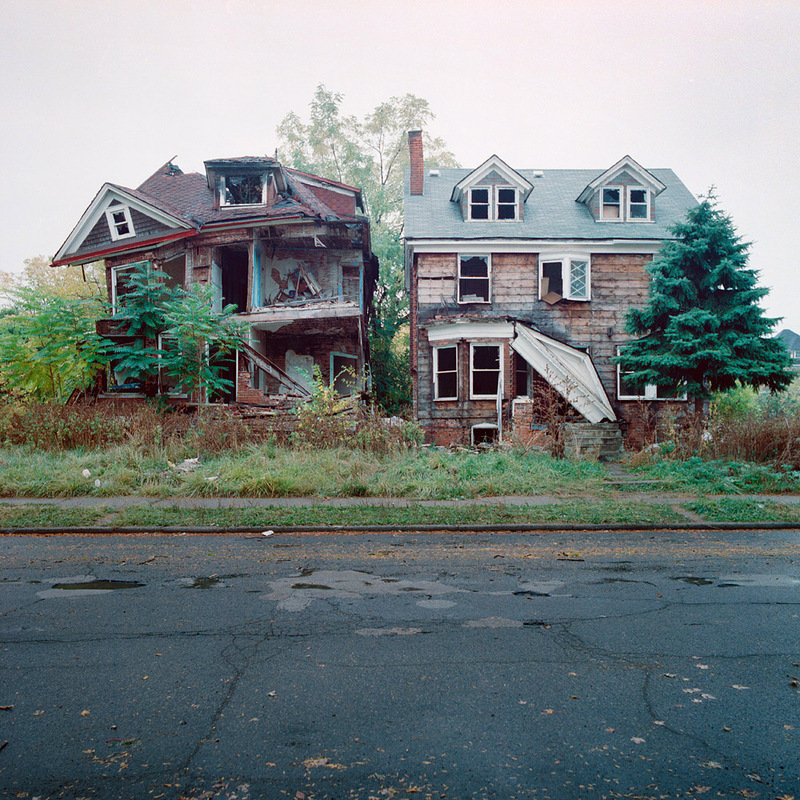 Photographer Kevin Bauman began capturing abandonment in his hometown of Detroit, Michigan in the 90’s as a means of creative expression, but as the economy continued to plummet Bauman’s curiosity caused him to continue. 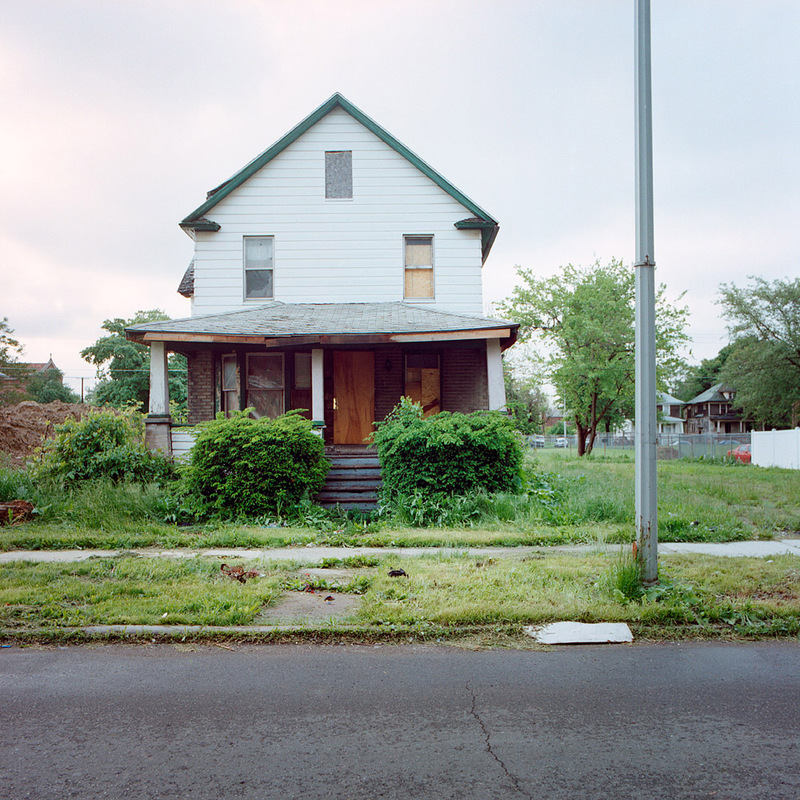 The 100 Abandoned Houses project sheds light on the downfall of one American city and the physical buildings left behind. 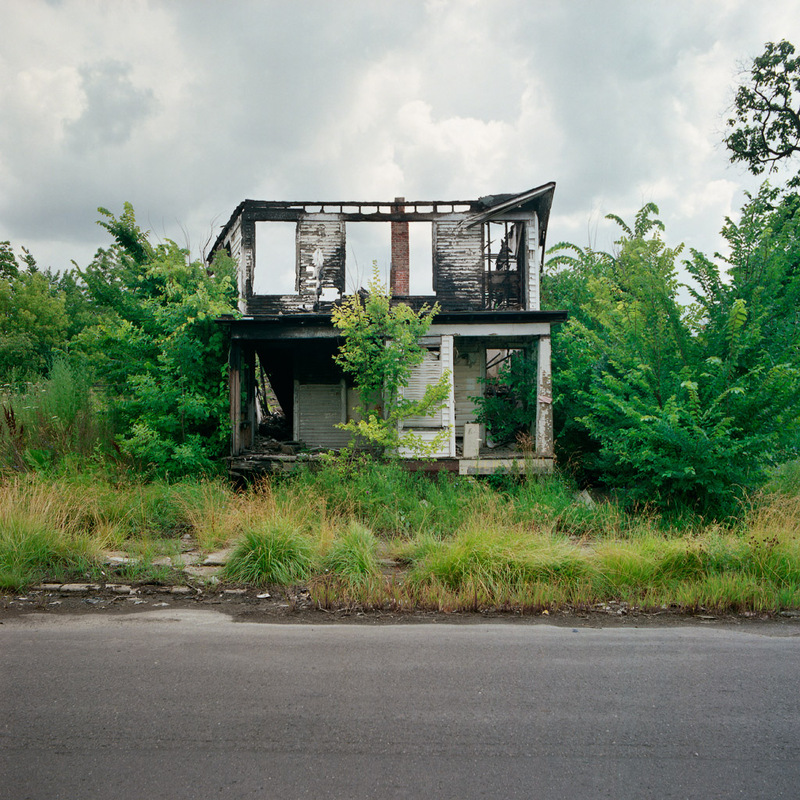 Bauman notes, “100 seemed like a lot, although the number of abandoned houses in Detroit is more like 12,000.” You can purchase prints from the series on the project website and I kind of think they would make a hauntingly gorgeous addition to anyone’s art collection.